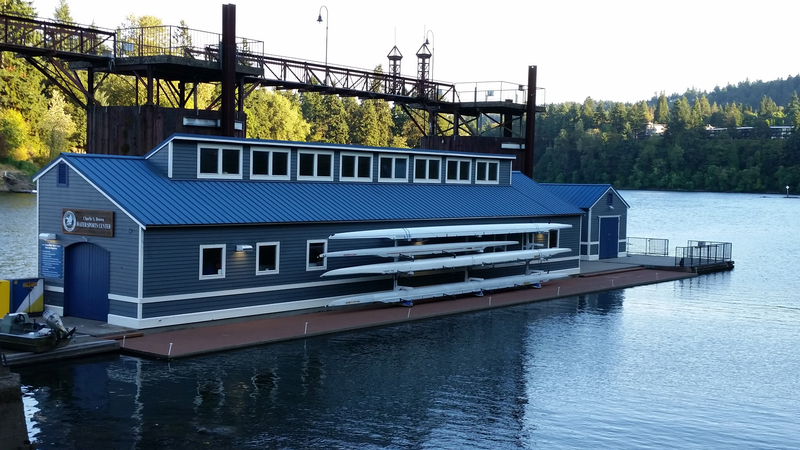 Lake Oswego Community Rowing offers sculling and sweep rowing programs and classes for youth and adults. LOCR is the only boathouse in the Portland area to offer Learn-to-Row, Experienced and Competitive programs for both Youth (Junior) and Masters. 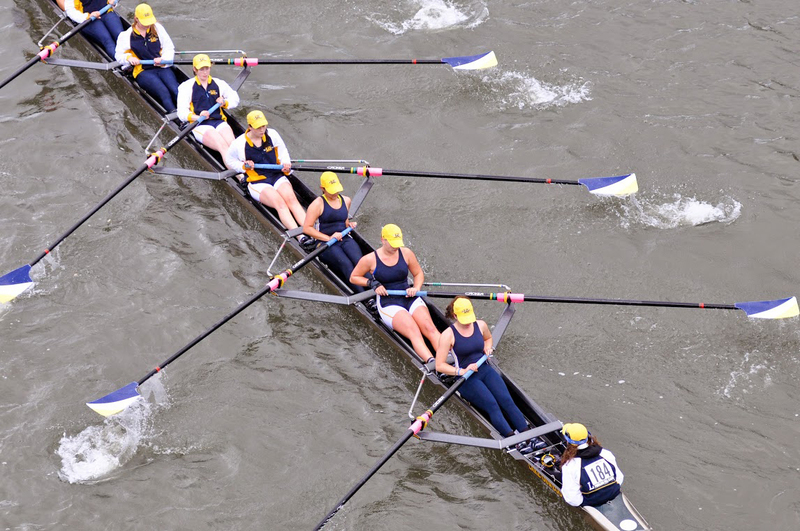 We serve the greater Rose City area, including Portland, Lake Oswego, West Linn, Oregon City, Tigard, Beaverton, Tualatin, Sherwood - anyone in Oregon who wants to row with us. LOCR operates from the Charlie S. Brown Water Sports Center on the Willamette River, near Roehr Park. Our official address is 350 Oswego Pointe Drive, Lake Oswego, OR 97034.... but that won't quite get you to the boathouse. From State Street in downtown Lake Oswego, turn east onto Foothills Drive (just north of Albertsons), and follow it until reaching a stop sign at the intersection of Foothills Drive and Oswego Pointe Drive. Turn right onto Oswego Pointe Dr. and follow the road to the bottom until reaching a round-about and parking lot associated with The Foundry (former location of the Ram Brewpub). We have been asked by the property owners to have everyone park in the lot just ahead and to the left of the round-about, right next to Foothills Park. You'll then need to make your way across the parking lot to the far southeast corner where there is walking path; following that path to the right leads to the LOCR Boathouse.